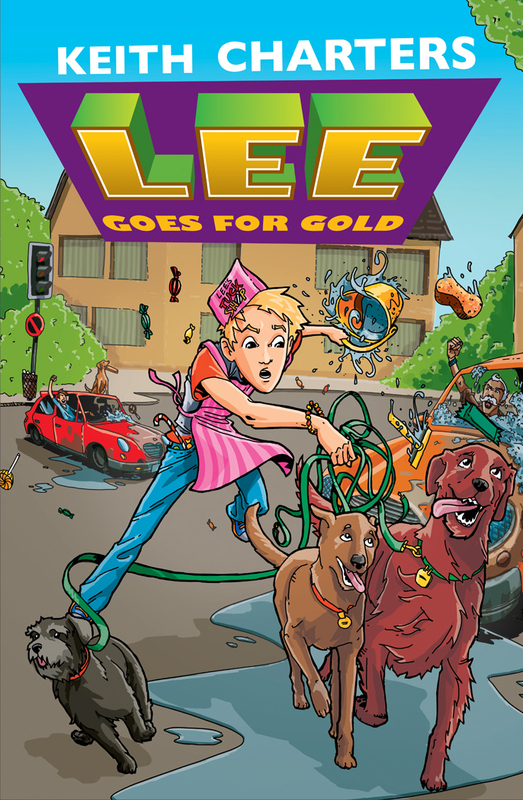 Lee wants to get rich quick…even if it means causing chaos! 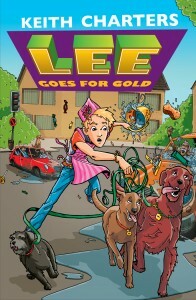 As soon as Lee meets his dad’s multi-squillionaire boss he decides he wants to be rolling in it too. And soon he’s coming up with exciting ideas for making his fortune. 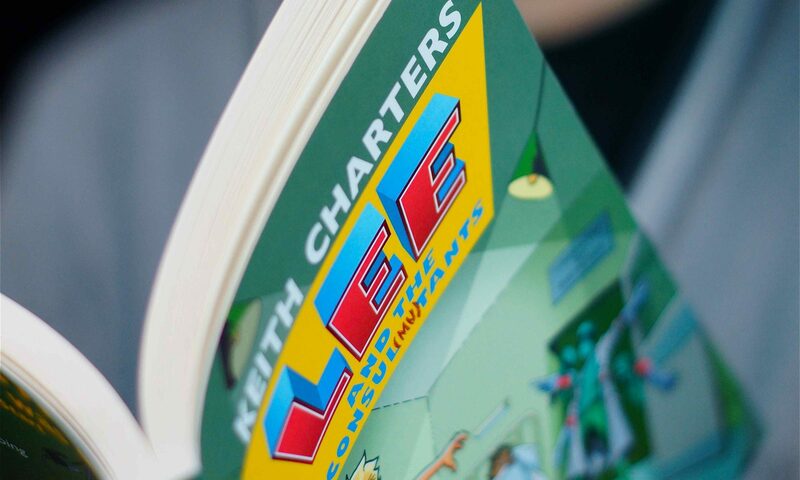 To make a success of his business Lee will need to apply common sense and financial genius. Unfortunately he has neither.